The deal ensures greater resources for user acquisition and co-funding of a brand new licensed game. Disruptor Beam, the team behind the commercially successful Star Trek: Timelines, has officially expanded its partnership with mobile publisher Tilting Point in a $29 million deal. The deal secures a new effort from Tilting Point to use its resources to pull in more users of Disruptor’s character collection RPG. Tilting Point has also agreed to co-fund the development of and publish an as-of-yet unnamed licensed CCRPG. 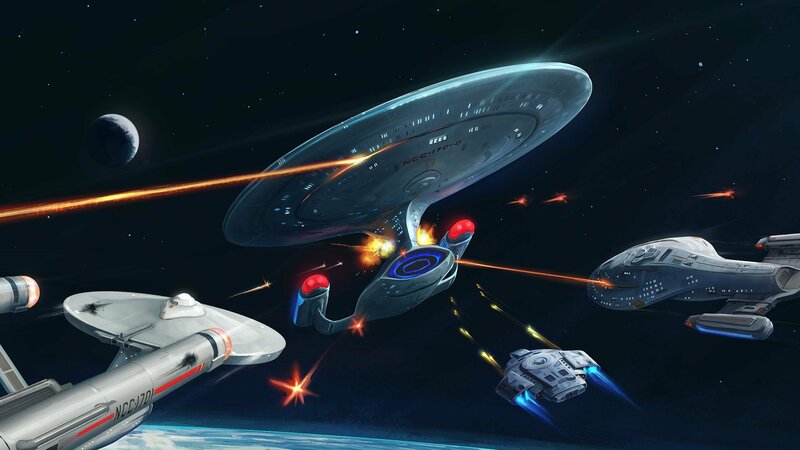 The free-to-play Star Trek: Timelines sports a hefty six million downloads since its debut on mobile in early 2016 and has earned over $72 million in that time. Disruptor Beam has also plastered its character collection roleplaying aesthetic onto franchises like the Walking Dead and Game of Thrones. In the new deal, Tilting Point has also agreed to handle Timelines’ marketing, sales, and distribution. The deal’s initial value of $29 million has the potential to expand depending on Timelines’ success with user acquisition in the coming months. Notably, in June, Tilting Point announced it has thrown a colossal $132 million into user acquisition efforts, more than eight times the $12 million fund they devoted in 2016. User acquisition is historically a tough business to get your investment returned in, but Tilting Point evidently feels confident enough based on past successes with Star Trek: Timelines, Food Truck Chef, Photo Finish, and other mobile titles. It’s unlikely we’ll soon hear anything about what franchise Disruptor Beam manages to secure next, although given the expansive nature of their character collection games, it’s not beyond reason to think they’ll gun for something as big as Star Trek or Game of Thrones. Marvel and DC are the obvious options, but companies like Nintendo have certainly proven themselves willing to work with external developers like Ubisoft. Disruptor Beam is focused on continuing to make character collection games like Timelines and Game of Thrones: Ascent, with nary an eye towards any other genre. Disruptor was already pretty much fully behind the CCRPG to begin with, given its three major titles all fall neatly into that category. Hearing that they won’t be transitioning beyond that space anytime soon is a pretty clear indicator where the company hopes to make their money. 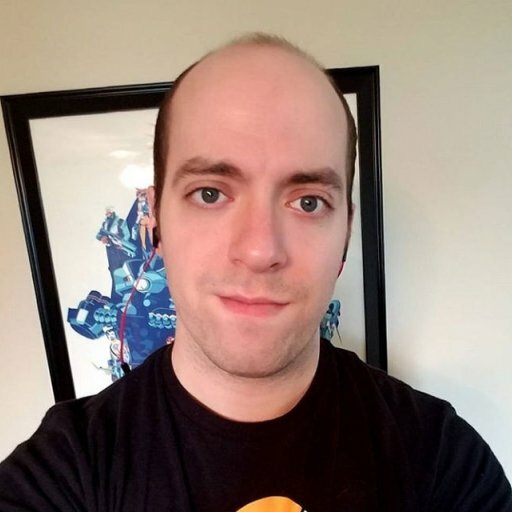 “We are building on the success of Star Trek Timelines and intend to be a world-class developer of mobile character-collecting games” Disruptor Beam CEO Jon Radoff said to GameDaily. “It means we won't be looking at other games outside that category in the near future, so that we can excel in the areas we've proven to be good already."